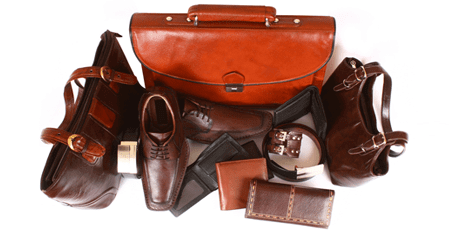 Leather products, accessories, shoes, bags and upholstery will always remain classic. Not only do they have a uniquely refined appeal, but they also boast excellent quality and longevity, making for a product that will last decades with the right care. 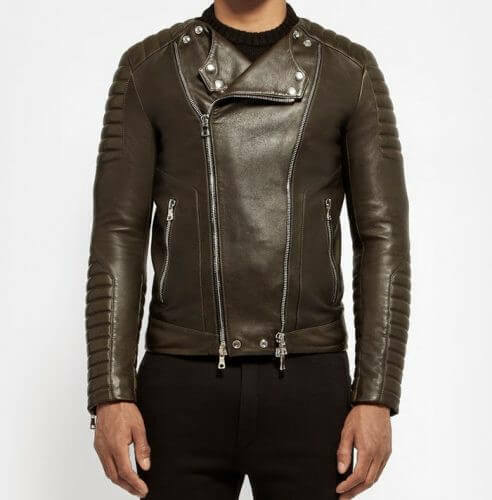 However, leather comes in all different shapes, sizes and textures, so it’s essential that you know how to buy good quality leather products that will stand the test of time. Read on and we’ll show you how! The experts almost always agree with this one; Italian leather is the best leather. Italy is a country that has always been associated with style and luxury, so it’s no surprise that their hides are some of the best in the world. However, there are two features in particular that make the leather from the region so sought-after; namely full grain and vegetable tanning. Full grain refers to the layer of hide from which the leather has been made. 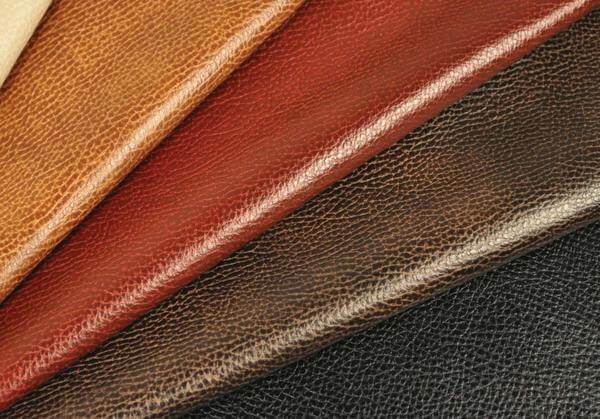 There are 4 basic grains to choose from, including full grain, top grain, corrected leather and split leather. Although the others can still offer some pretty good quality, full grain is definitely the way to go if you can swing it. This top-most layer of hide is the most durable by far, and shows off natural skin markings without any treatment. 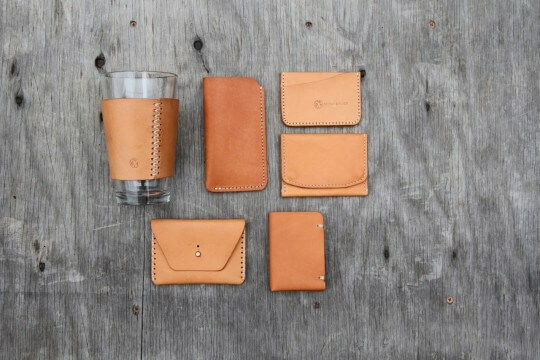 Products made of this leather are full of character, and age stunningly well too. Unlike the web’s best real money online pokies, buying good leather doesn’t have to be a gamble. Simply go for full grain wherever possible and you are already well on your way! Then there’s vegetable tanning. Tanning is an essential part of the leather making process as it transforms the hide into actual, flexible leather. This can be achieved either by applying harsh chemicals or by opting for gentle, natural vegetable dyes. The latter offer an organic look and feel, more ecological sustainability, better safety, and a unique character and look. Better yet, vegetable tanned items develop a memorable patina over time, while those treated with harsh chemicals don’t age nearly as well. If veg-based dyes are used, the result is a beautiful handcrafted product that is timeless and stylish in every way. There’s an old wives’ tale that says that to choose quality leather, you need only assess its smell. And while we do encourage you to take other factors into account as well, there is certainly some truth to this advice. Good leather will have an unforgettable aroma – a mix of soft polish and rich hide, without being masked by harsh chemical odors. If you smell a leather item and it smells of nothing, it’s likely that the product is either made of low-quality or poorly treated skin, or it might not be leather at all! 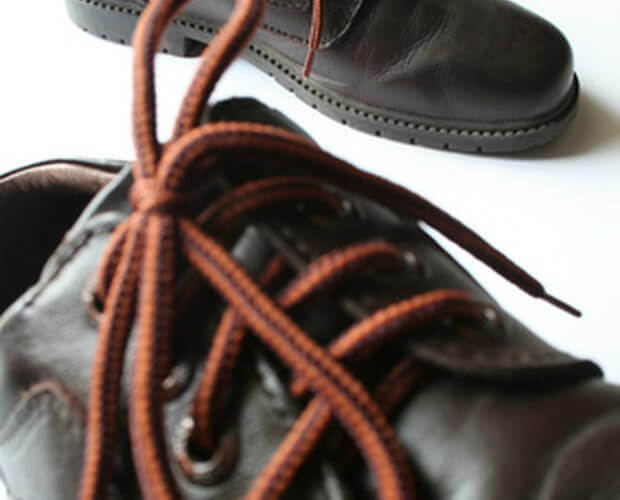 The leather is one thing, but if you are looking to buy quality products, you also need to look at how they have been stitched together and finished. Keep an eye out for sloppy or skew stitching, weak or tearing leather, and other flaws in the product’s design. A good piece should be carefully and meticulously made from start to finish in order to give you as much wear over the years as possible.